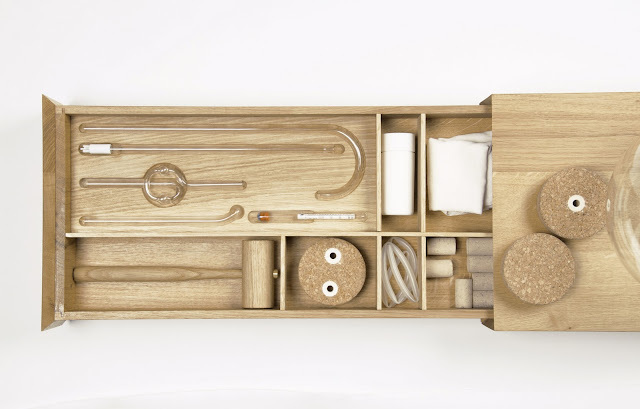 Just fresh out of the university to obtain her Bachelors in design, Dutch young woman, Sabine Marcelis is already getting much recognition for her student projects. 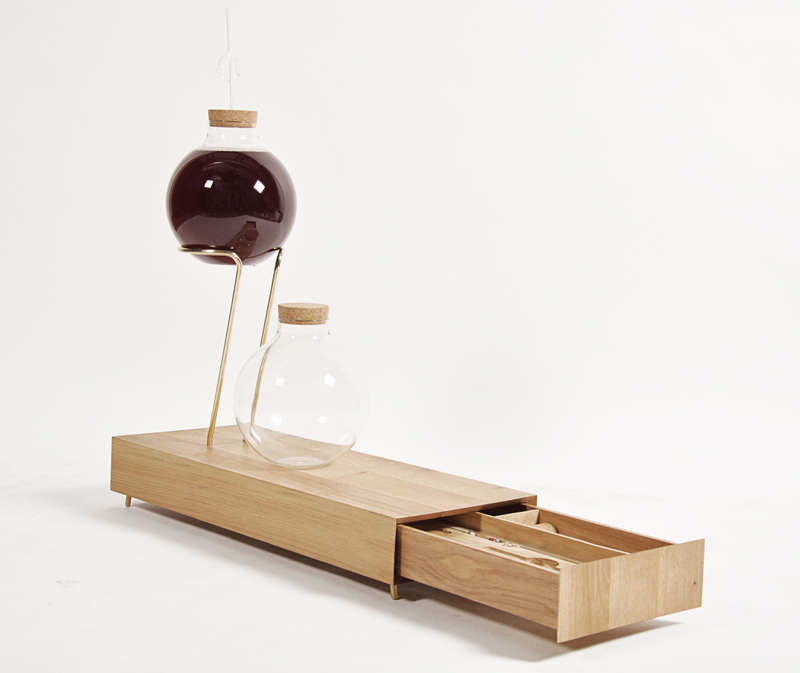 One of which, House Wine is in fact her graduation project, which she recently unveiled last month at the Graduation Show Design Academy Eindhoven 2011, during Dutch Design Week. 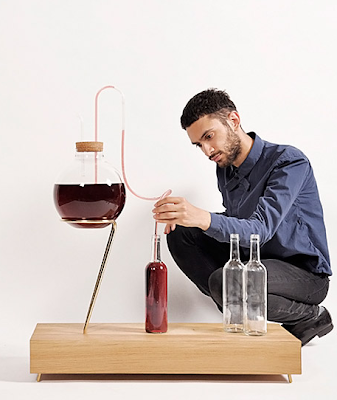 House Wine is an all-in-one home-brew installation. This beautifully designed wine-maker integrates both form and function — complete with a base that houses all the equipment necessary from making the wine to bottling it, (see below). Have a watch at the video (above) and some images (below) to get a feel of House Wine. To learn more about Sabine Marcelis designs, you can visit www.sabinemarcelis.com.